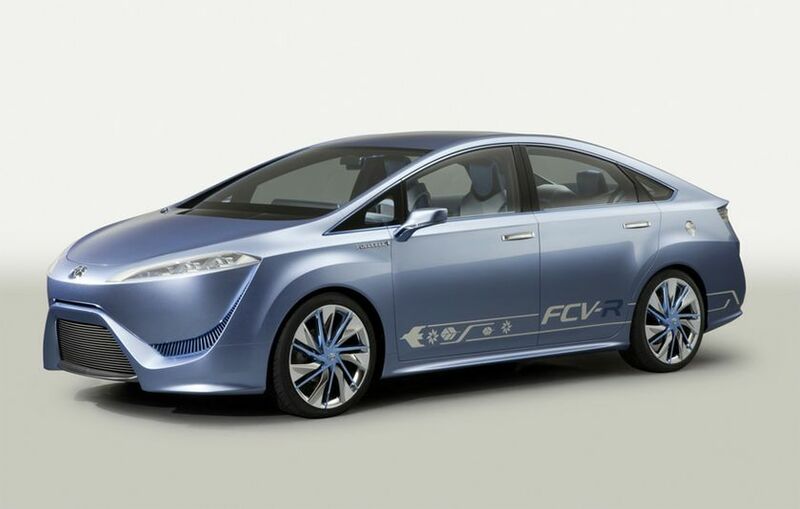 Toyota City, Japan, November 15, 2011—Toyota Motor Corporation (TMC) will feature several concept cars to highlight its Toyota-brand exhibit at the 42nd Tokyo Motor Show. The concepts aim to make fresh proposals concerning the dream and joy of motor vehicles under the concept "Fun to Drive, Again."*1. The show, under the theme "Mobility can change the world", will be held from November 30 through December 11*2 at Tokyo Big Sight in Koto Ward, Tokyo. Separately from the motor show, at nearby Mega Web, TMC will hold hands-on events that will allow visitors the opportunity to test drive some of the display vehicles and experience future technologies. 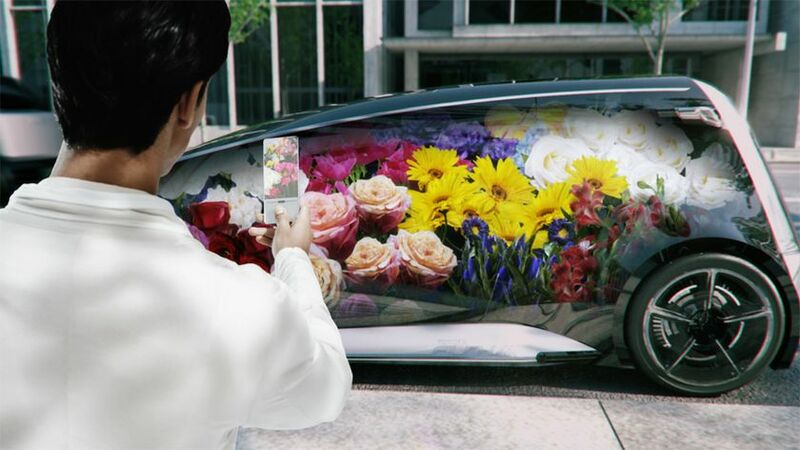 TMC will also create a Tokyo Motor Show portal site (http://www.toyota.co.jp) to stream information from the show along with virtual events introduced on the GAZOO Metapolis site (http://metapolis.toyota.co.jp). TMC, seeking to be rewarded with a smile for exceeding expectations as stated in the Global Vision announced in March of this year, seeks to create harmony between its operations and host communities around the world through the creation of ever-better vehicles. A concept vehicle that heralds a future where people, cars and society are linked. The Prius Plug-in Hybrid, an environment-friendly vehicle that combines features from both pure-electric vehicles and gasoline-electric hybrid vehicles, is equipped with a new, high-capacity lithium-ion battery that can be charged from a household outlet. 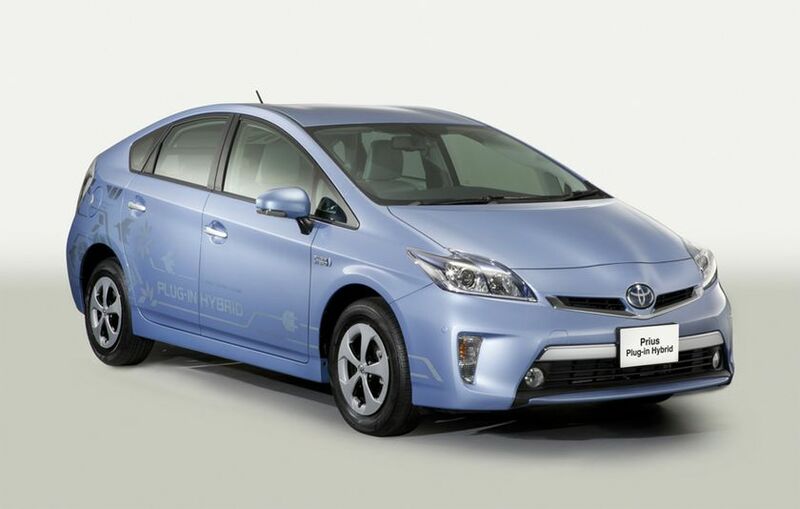 Able to operate as an electric vehicle on short trips and as a gasoline-electric hybrid vehicle on medium to long trips, the Prius Plug-in Hybrid can be used regardless of battery charge status or charging infrastructure availability. With this vehicle, TMC aims to address environmental issues such as the reduction of fossil fuel consumption, CO2 emissions and atmospheric pollution. A production model is planned for launch by TMC in early 2012 with fuel economy exceeding 57 km/L*3 and an EV cruising range*4(on fully charged battery) of 23.4 km, positioning the plug-in hybrid as a leading next-generation eco-car coming after gasoline-electric hybrid vehicles. Electric vehicles (EVs), with zero CO2 emissions, are important future eco-cars that have promise to replace cars fueled by gasoline. The FT-EV III is an electric concept vehicle with an ultra-compact and lightweight package suitable for short-distance trips. TMC is developing EVs with the aim of launching a vehicle suitable for short-distance travel in 2012. 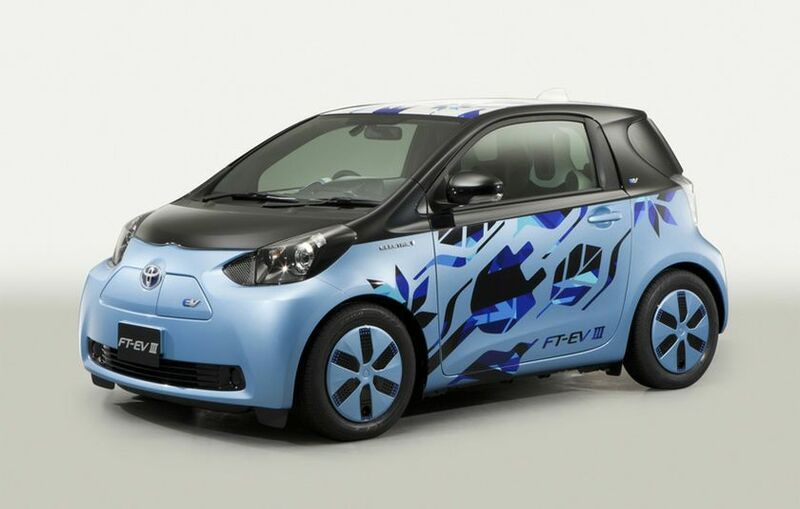 Equipped with a lithium-ion battery, the FT-EV III achieves an estimated cruising range of 105 km on a fully charged battery. 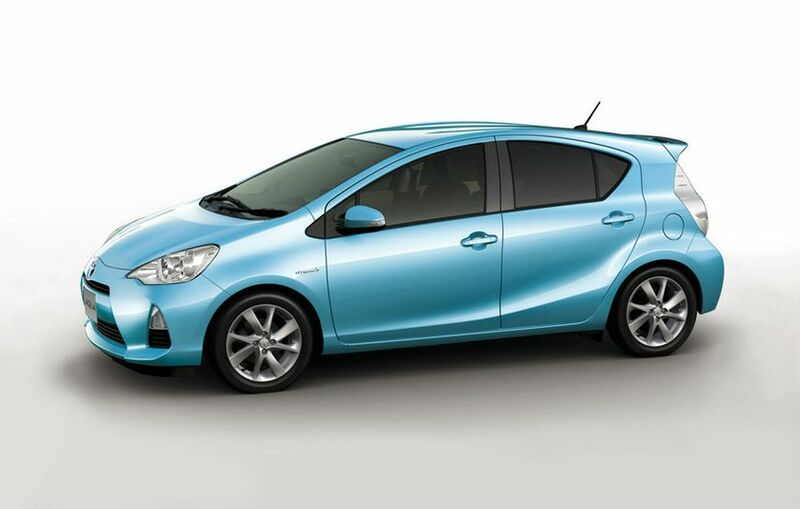 An affordably priced compact-class dedicated hybrid vehicle that aims to provide the joys of hybrid vehicle ownership, such as superior fuel efficiency, user friendliness and fun, to as many people as possible. The Aqua combines the features of a compact car with a hybrid vehicle to create a car that represents the future of compact vehicles with a fuel efficiency of 35.4 km/L under the Japanese Ministry of Land, Infrastructure, Transport and Tourism (MLIT) JC08 test cycle and 40.0 km/L under MLIT 10-15 test cycle. The body, at less than four meters long, offers outstanding handling, while the minimized height enhances aerodynamic performance, providing comfortable maneuverability with stylish proportions. The state-of-the-art compact and lightweight hybrid system combines a 1.5-liter engine with a high-output motor to create a low center of gravity for enjoyable operation and outstanding maneuverability, all while still offering interior comfort and ample luggage space. Following the launch in Japan, scheduled for late December 2011, the Aqua will be sequentially rolled out to other countries and regions worldwide*5.